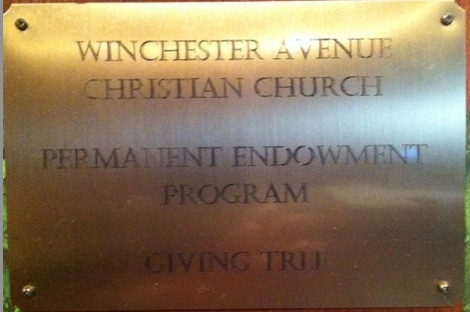 In 2009 Winchester Avenue Christian Church developed and instituted a Permanent Endowment Program. The program is designed to provide a way for members, and friends of the church, to give a gift to the church to help support it’s ministry into the future. While primarily an end of life or an estate type giving program, gifts can be given at any time in memory or in honor of someone. 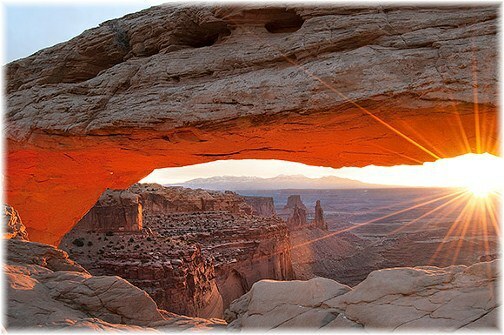 The program is governed by the Permanent Endowment Program Policy and administered by the Church Trustees. 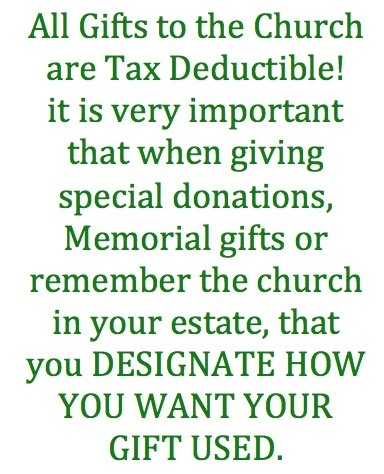 Gifts are considered permanent and are invested with the income used to help support the church now and in perpetuity. The program provides a way for people to give a gift that keeps on giving to the church in their, or someone else’s name. 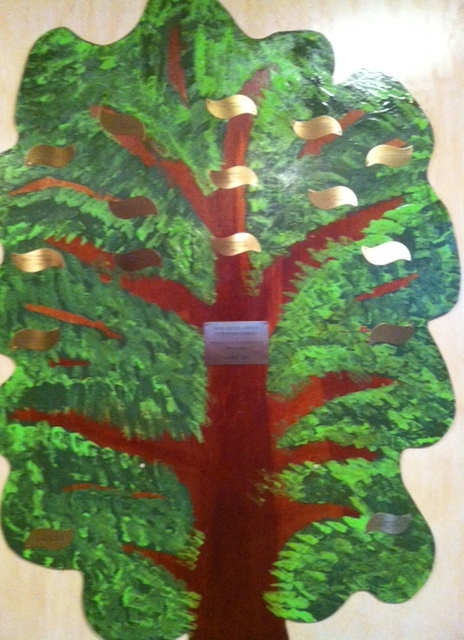 The names of those remembered, or honored, are added to the Giving Tree located in Fellowship Hall.